October 3-4th there will be a Technical Large Animal Emergency Rescue TM (TLAER) training in Syracuse. Be prepared next time you find cattle loose on the road, or a horse trapped in a trailer wreck on the interstate. 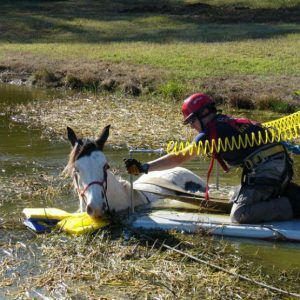 Keep your response personnel safe as they respond to large animal emergency situations from mud rescues to confined space situations – and provide improved patient care to the victim. Technical Large Animal Emergency Rescue TM (TLAER) courses are a total mind and hands-on training event focusing on real horses and real situations while teaching better response tactics and incident communication in common emergency situations with large animals – trail riding, trailer wrecks, trapped in mud or ditches, and advanced handling skills. Understand the mechanics of a correct response to large animal incident scenes and interacting with professional emergency responders and animal victims in a safe manner! 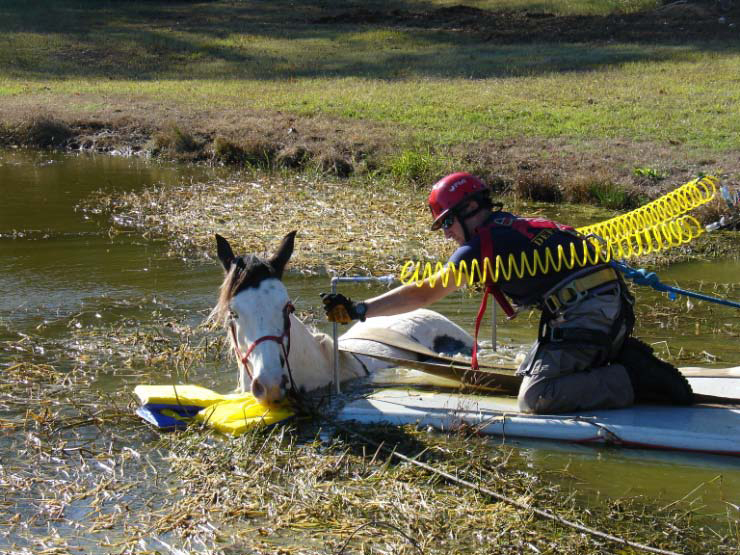 The Awareness level course will prepare farmers, first responders, law enforcement and animal control officers, veterinarians and serious horse/cattle owners with tactics, techniques and heavy rescue procedures to safely respond to emergency incidents such as trailer wrecks, animals trapped in mud and holes, barn fires, and loose on highways.